Special Order. No express post available. 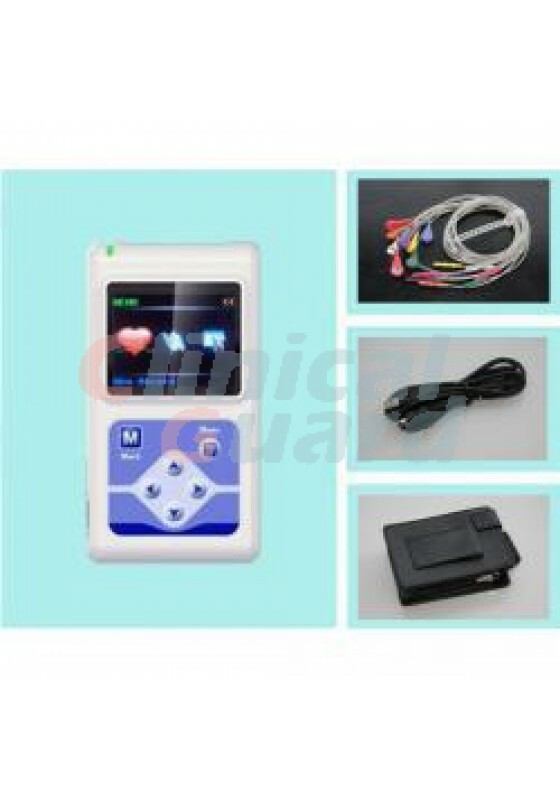 The TLC5000 Holter system is composed of the ECG recorders, a computer system, a laser printer and software. Up to 2 GB memory capacity and 1K sa/s sampling rate, backed by the recent technology offer more freedom and accuracy. 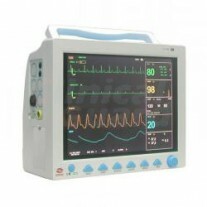 The system is examined by AHA and MIT data. 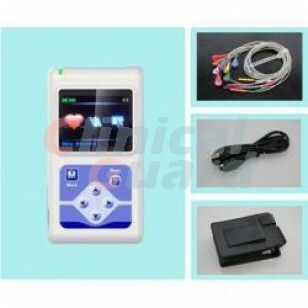 The TLC5000 Holter system is composed of the ECG recorders, a computer system, a laser printer and software. Up to 2 GB memory capacity and 1K sa/s sampling rate, backed by the recent technology offer more freedom and accuracy. 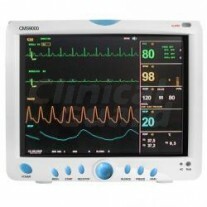 The system is examined by AHA and MIT data. Stable, reliable and durable recorder, based on state-of-the-art design and most recent technology. Accurate start time record and sampled data by the use of real time clock. 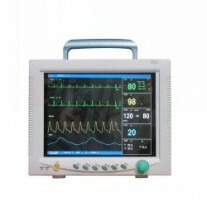 Record the state of pacemaker using higher sampling frequency.